Hurray! My stash of Vichy and La-Roche Posay products from ChemistDirect.co.uk has arrived! Remember I had told you of their lovely third off offer way back in March? Well, I am still the same as far as beauty regimes go, but I am super excited to try out this bunch of lovely looking products. 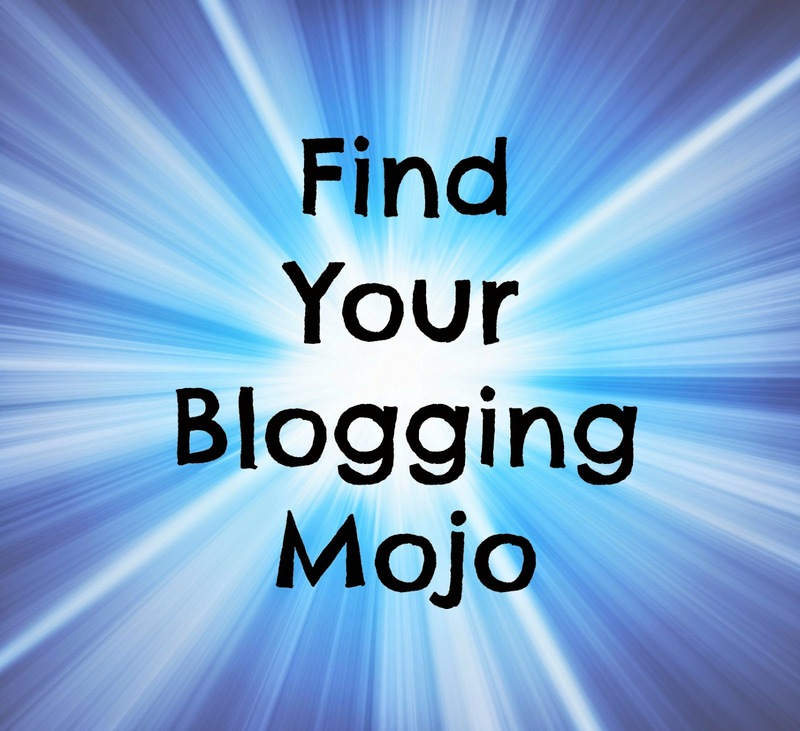 I have lost my blogging mojo and am having trouble finding it. Anyone who follows my blog, and I believe that is not very many (I know, my fault. Crap writing can't be expected to garner a large following or so I believe, albeit erroneously. I have screamed in agony at the popularity of some cringeworthy writing, with no effect on anybody's viewer stats whatsoever). Oh dear! Sounds like this is going to be a swear-fest. And to think I have only recently been warned about doing it at my peril. For the Gods of Google, not to mention the PR angels tend to frown upon uncouth language. Pity they don't seem to care much about spelling or grammar. Says she who leaves a sentence in mid-air. Anywho! I was going on about my lost blogging mojo and got utterly distracted by my pet peeve. As I was saying, in a rather roundabout way, I seem to have lost my blogging mojo. I haven't blogged properly in a long time. I haven't blogged at all for over two weeks. Social media seems to be a chore. And I feel all alone and lost in the huge scary place that is the blogoshphere. That is overdoing it a tad. 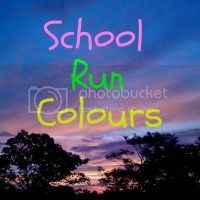 But there is no denying the lack of joining in with linkies or commenting on other blogs has resulted in a plummeting viewership and an utterly lukewarm, nearly non-existent response to my own linky, which I thought was a rather bright idea at the time. 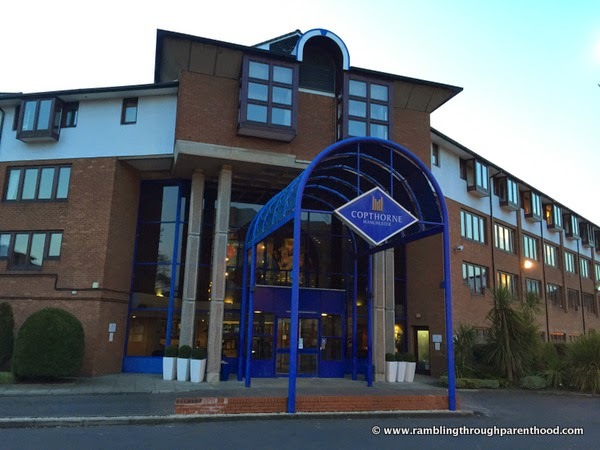 Rambling on, and on a quest to find my lost blogging mojo, I have devised a strategy that seems to have worked to an extent that it has got me madly typing out this post. If it worked for me, there is no reason why it shouldn't for you. So all you good bloggers out there, if ever you find yourself at sea over a lost blogging mojo, here are three handy tips that can get you back on track. "Do we need to make a will?" is a question that never once crossed my mind in my twenties. I did not think about a will when I got married, I did not think about making a will when we got our own home. All that changed after J was born. Becoming a parent changes everything, it turns your life upside down and radically alters your perception. "We need to make a will," followed naturally. You would wonder why, as generally healthy parents in their thirties, we were thinking of making a will. Like any normal parents, we had to ensure we were making adequate provisions for our child's future. And it wasn't just money that I was thinking about, though that is obviously an area of concern. What we were most worried about was the question of guardianship in the event both of us, his natural parents, passed away (God forbid and touch wood!) The law is that even if there are obvious guardians in sight for the child, like grandparents or godparents, the courts intervene and decide who gets custody of children under 18. Spirituality means different things to different people. To me, it is a balance between body and mind, an ideal, harmonious co-existence between a person and the Universe. To attain this level of spiritual enlightenment is easier said than done. 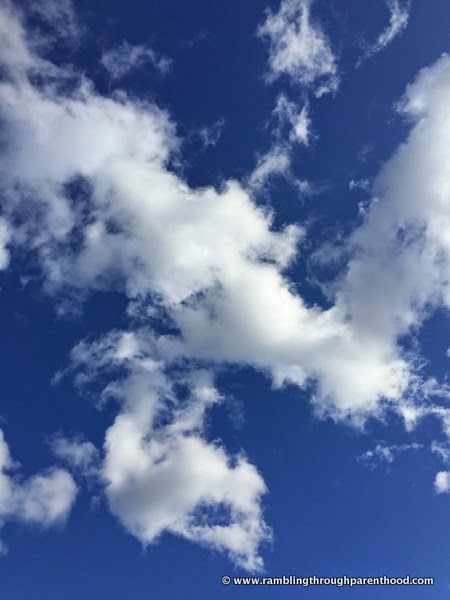 Not when the stresses of everyday life and extraneous factors completely without your control are constantly trying to wreck havoc with your sense of calm. My son J adores trains, but he had never been on an electric train in all of his three years. We decided to change that last summer when we took him down to the big city of London for a weekend break. I have been meaning to write all about it, but procrastination being my middle name, never really got round to it. Until now. 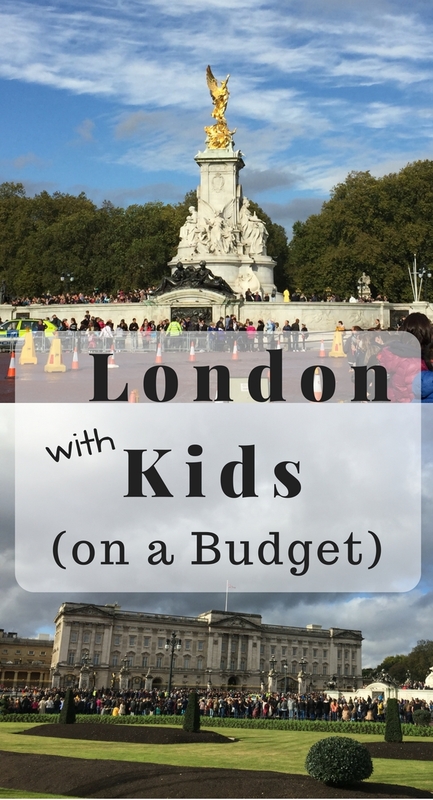 Here are my top ten must sees and must dos when visiting London with kids. And yes, you can enjoy London even when you are on a budget.